If protection order was inclusive of monetary relief of granting maintenance, Section 20 of the Act would not have been separately provided for, the Court said. 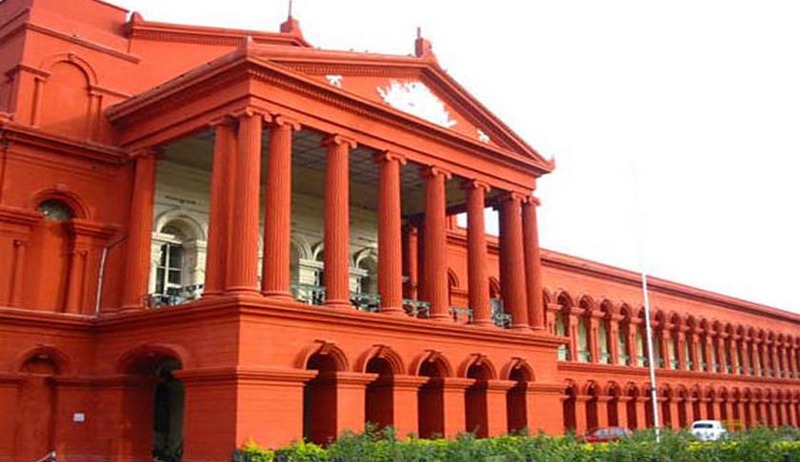 Karnataka High Court has held that penal provision found in Section 31 of Protection of Women from Domestic Violence Act, 2005 could be invoked against the Husband for non-payment of arrears of maintenance. Justice A.V Chandrashekara held that Section 20 of the Act separately provides for monetary reliefs. In this case, the Trial court had summoned the Husband for committing an offence under Section 31 of the DV Act, for not paying arrears of maintenance to his wife as ordered. He filed an application for discharge under Section 239 CrPC which was refused. The appeal against that order of refusal was also dismissed by Sessions court, which made him prefer a Revision before the High Court. The court observed that he provisions of Section 31 of the DV Act was pressed into service before the trial court essentially on the ground that arrears of the maintenance was not paid and therefore it paved for penal action under Section 31 of the Act. Rejecting the contention that non-payment of the arrears of maintenance is an offence under Section 31 Act as it amounts to domestic violence, the Court said that DV Acts Providing two separate reliefs, one under Section 18 of the Act for protection and another for monetary relief under Section 20 of the Act, itself show that monetary reliefs are separately provided for in the Act. The court said that it is in agreement with views expressed in Smt. Kanchan .v. Vikramjeet Setiya (2013 CrL.L.J. 85). Holding that the trial court committed serious error in taking cognizance, the Court discharged the Husband.